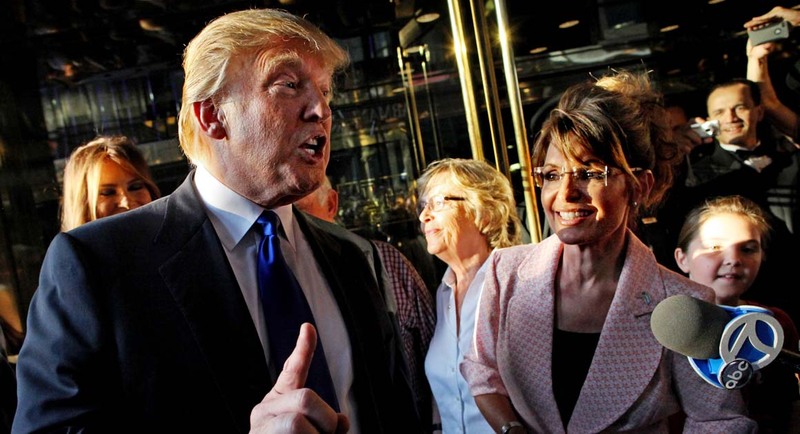 Posted in Donald Trump, Humor and Satire, Sarah Palin, Ted Cruz, Television. Tags: Donald Trump, Jimmy Kimmel, Sarah Palin, Ted Cruz. RSS feed for comments on this post.. TrackBack URL. So, a black guy shoots dead a policeman as he is fueling his car. I shall look forward to outrage tomorrow! Sorry, that should be *your* outrage tomorrow. Why would that be something worth blogging about? There would be pretty much universal agreement on objecting to such a shooting. The more controversial issue, worth blogging about, is when minorities are shot by police, but the shooter is not held to the same system of justice as anyone else would be. That becomes controversial as conservatives have frequently supported such a corrupt system.